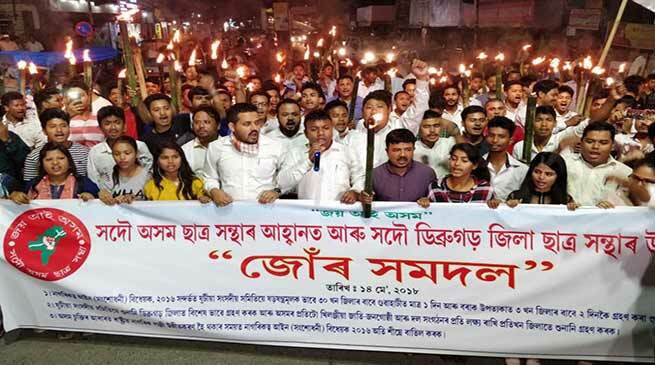 The All Assam Student’s Union ( AASU ) activists take out a torchlight procession on Monday in Dibrugarh protesting against the Citizenship (Amendment) bill, 2016. 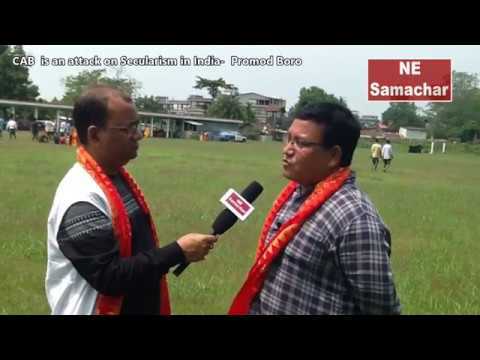 The Anti-Citizenship Bill movement continues in the state with the AASU staging yet another protest in Namrup in Dibrugarh. 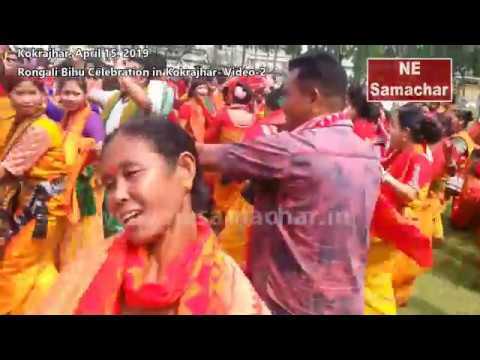 Protesting against the proposed bill members of AASU’s Namrup unit burnt effigies of Prime Minister Narendra Modi, Chief Minister Sarbananda Sonowal, Union Minister of state for Railways Rajen Gohain and state power minister Tapan Gogoi. Representatives of various other organizations too joined in the protest. The protest in Namrup comes only a couple of days after a massive sit in protest staged by the NESO where leading students’ organisations from across the Northeast came out strongly against the bill signalling a warning to the Centre that they will not allow North east to be used as a ‘dumping ground for illegal migrants’. 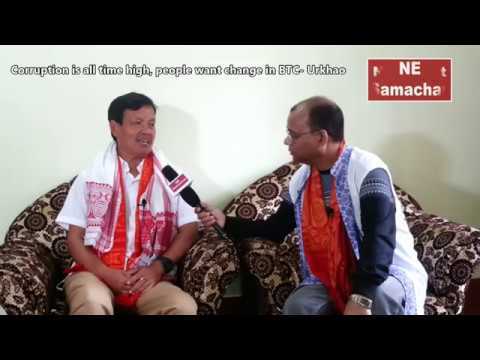 Meanwhile, Assam chief minister Sarbananda Sonowal had on Saturday broke his silence on the bill and assured the people of Assam that his cabinet will do everything possible to safeguard the interest of the people of Assam.